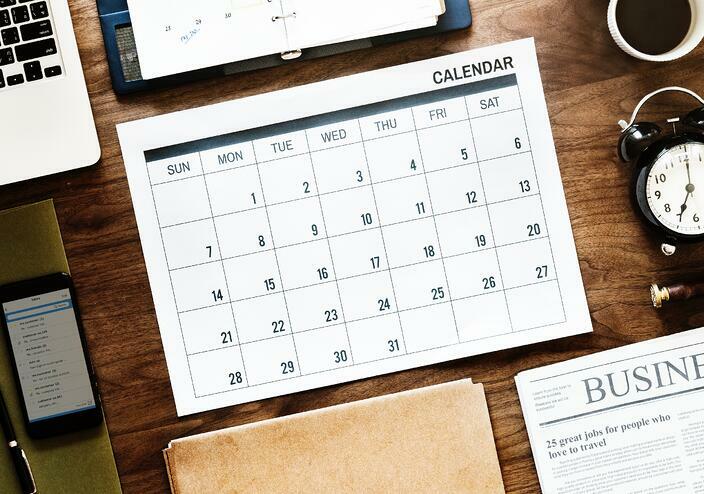 For many of you, it may seem like your yearly calendar is already full, but it’s important to make space for personal and professional growth this year. Attending financial industry trade shows is not only a great way to make new connections and expand your expertise, but it can also be an important strategic step for your company. Here are five reasons we believe you should attend more financial industry trade shows in 2019, and be sure to download WMA’s 2019 Trade Show Directory when you’re ready to start planning. Industry trade shows provide one of the best opportunities to raise awareness of your brand among a highly specific audience of potential customers and partners. From event sponsorships to exhibiting, there are typically a number of ways to get creative and make an impact within a range of price points. To make the most of events your company is participating in, make sure you leverage professionally designed branded materials and platforms like social media to amplify your message even further. While not all executives list networking among their favorite activities, we can all appreciate its importance. Data suggests that one in four people choose not to network at all, yet 80% of people say they prefer in-person meetings. This disconnect can cost your company valuable opportunities. Taking the time to introduce yourself and share some information about your company with like-minded professionals from the same industry can be an invaluable way to build your brand and/or sales pipeline, and industry trade shows are created with this in mind. Whether fintech, banktech, regtech, or all three – the industry landscape is evolving at an accelerating pace. Trade shows provide an opportunity to hear from companies and individuals that are shaping the future of our industry – something that can help companies better prepare for their next strategic initiatives. When an industry event is well designed and its content is thoughtfully curated, attendees often leave with a fresh perspective and reinvigorated passion for their business. Making connections with key influencers in the media can prove difficult without the right content and counsel on how to leverage it. Beyond media tours, industry trade shows often provide the best venue to facilitate face-to-face interactions with targeted media. Many journalists attending trade shows accept interviews and are open to new ideas that will impact the direction of the industry they cover. If a company spokesperson or SME is scheduled to attend a trade show, be sure to let your communications team know well beforehand to maximize any media opportunities. Because 92% of trade show attendees come to learn about what’s new in products and services, it can be a ripe environment for sales. At well-regarded shows, attendees often have buying power and are actively looking for new partners. Be prepared to share information about your company and its strategic value proposition. Trade shows are an investment in both time and money, but have a great potential for return. We believe attending industry trade shows is an important aspect of any well-rounded public relations and/or marketing program. Our annual Trade Show Directory provides a listing of major industry events organized by date and industry sector with links to the event page for more information.